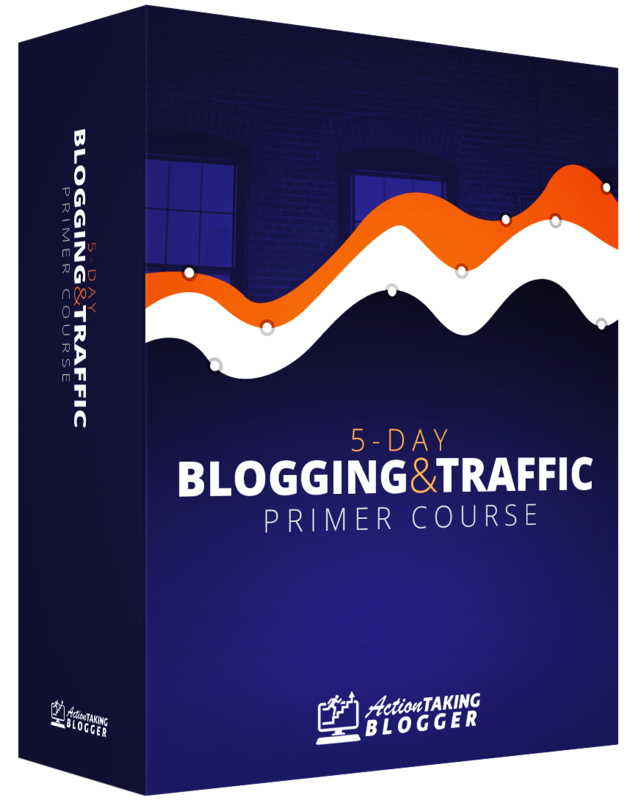 5-Day Blogging & Traffic Primer Course! need to take to start and grow a profitable blog online. By signing up with your email address below, you will be getting access to the free 5-day blogging and traffic source, and put onto the Action Taking Blogger newsletter which will include content emails, product recommendations and more. You can unsubscribe at any time. You'll Also Learn My Favorite Traffic Source! Who is Your Course Teacher? 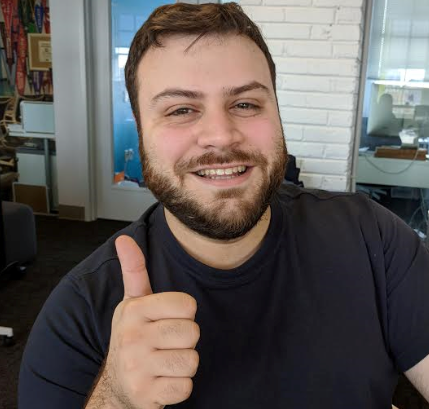 Stefan Ciancio (the Action Taking Blogger) is a full time online entrepreneur who, formerly an engineer, has gone through many trials to find what works to earn money online, start your own online business, and be your own boss. He has generated well over seven figures revenue in his business, and will be teaching you some powerful strategies of what's working NOW in his course. Note: The proof shown on this page belongs to Stefan Ciancio (Action Taking Blogger). These are results he has personally achieved with what he shows in this course. He cannot promise you will get these results, as this will depend on level of action taken and that is not something Stefan can control.